Q: I want to order 5 cranberry granola and it won’t allow more than one. 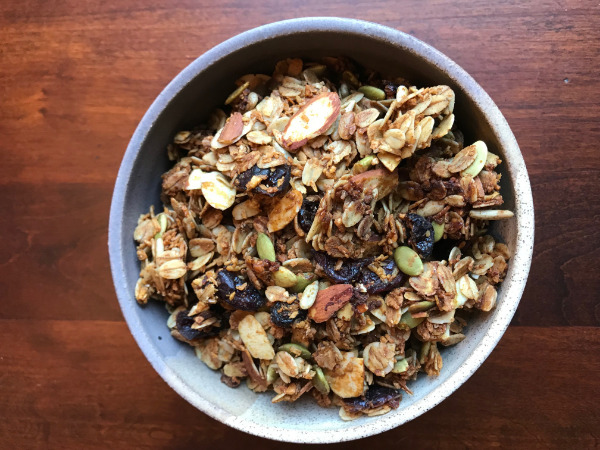 A: I adjusted the inventory amount for the Cranberry Granola. You can place your order. Thank you. We appreciate your interest and business. A: The rolled oats are produced on shared equipment that also processes peanuts, tree nuts, soy, milk, eggs and wheat. The oats are not gluten free based on the processing. Thanks. Let me know if you have any other questions.